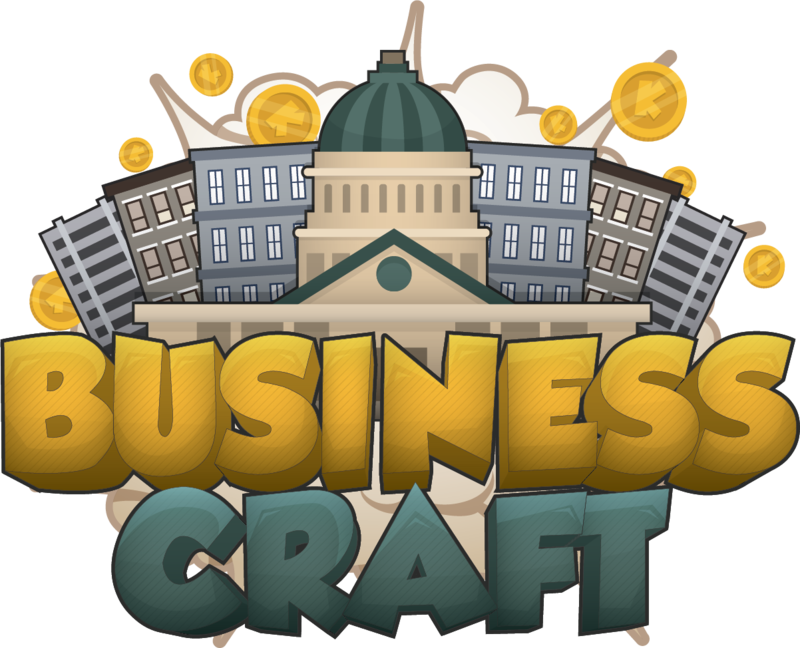 To ensure the that the forum remains a welcome, open, and safe space for the BusinessCraft community to interact, we've established simple forum guidelines. Don't spam the forum with unnecessary content. Don't bring back old topics without a valid reason. Be respectful at all times. Racism, sexism, mild or excessive profanity, and bigotry is prohibited. Be mature when it comes to replies and topic creations. Make sure people can understand what you are trying to say. Additionally, make sure everything is spelled properly. Don't get involved with another player's report of a specific incident unless you're involved or have some new information that you want to bring to light. Solving the report is the duty of the server staff. Only use English in forum discussions. You are, however, allowed to use foreign languages in private forum conversations with friends. Stay on topic at all times. If you post on someone else's topic, keep it to that topic. If you want to talk about other things then start your own one. Keep it friendly. A friendly debate is fine as long as it doesn't turn into an uncontrollable fight. Don't advertise other servers/communities or sites. You are only permitted to have one (1) forum account. If found to have more than one account, you are subject to moderation action. Additionally, to register an account and/or use the forum, you must be at least 13 years of age. If younger, you must receive parental consent to use our platform.